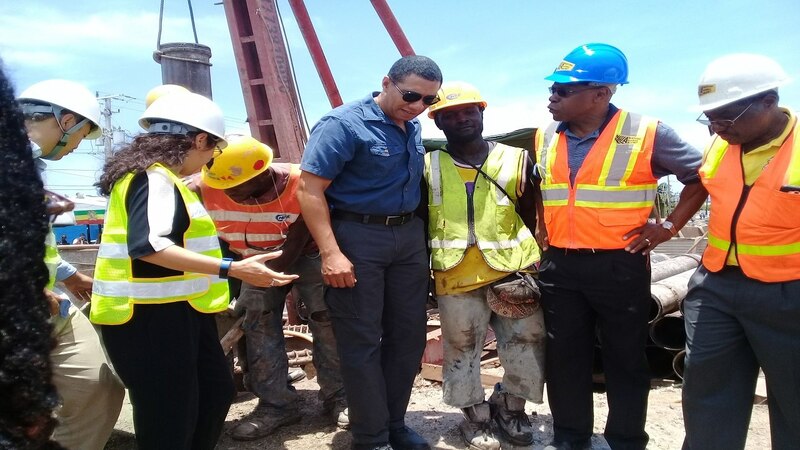 The National Works Agency (NWA) has announced additional traffic changes along Constant Spring Road in St Andrew, effective Sunday. According to the NWA, the changes will be in effect between the intersection of Hillman Road and Oliver Road at Manor Park. 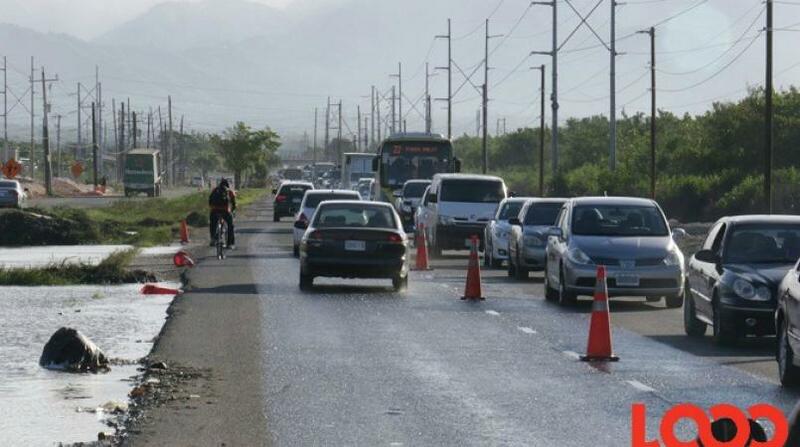 Manager, communication and customer services at the NWA, Stephen Shaw said that vehicular traffic heading both northerly (towards Manor Park) and southerly (towards Half-Way Tree) will be rerouted onto a completed section of the corridor. As a result, access into and out of Cassava Piece Road will not be allowed. Persons wishing to access Constant Spring Road will do so via Clifton Boulevard and all persons travelling north along Constant Spring Road will exit the newly paved area in the vicinity of Manor Centre. 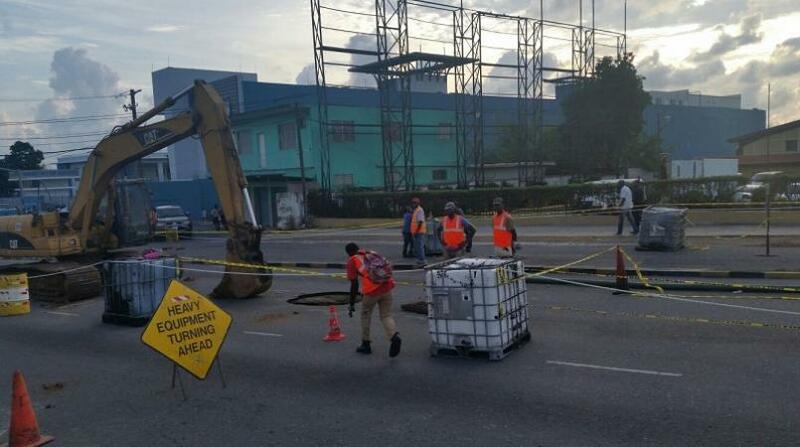 “The changes are being made in order to facilitate the laying of distribution water and sewer lines on the western side of Constant Spring Road. This is being done on the section of road between the Tax Office and Manor Park. Work is also slated to be done on the section of road below the Tax Office, where the installation of a major water transmission line is to continue,” the NWA said. 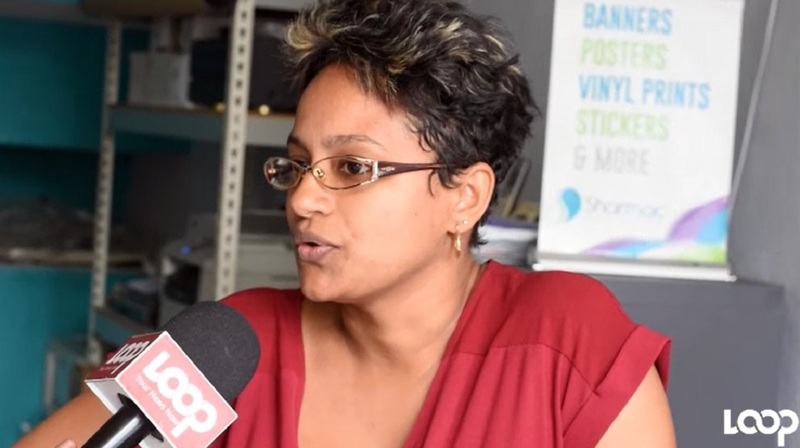 Constant Spring Road is being upgraded at a cost of US$20 million (J$2.5 million) as part of several legacy projects.